Ink volume: BK 15ml, Tri-Color 17 ml. Guarantee: 24-Month Warranty and 18-Month Shelf Life. After-sales service: If you encounter any problem, please CONTACT US for technical support, replacement or refund, we will respond to you within 24 hours. 1. 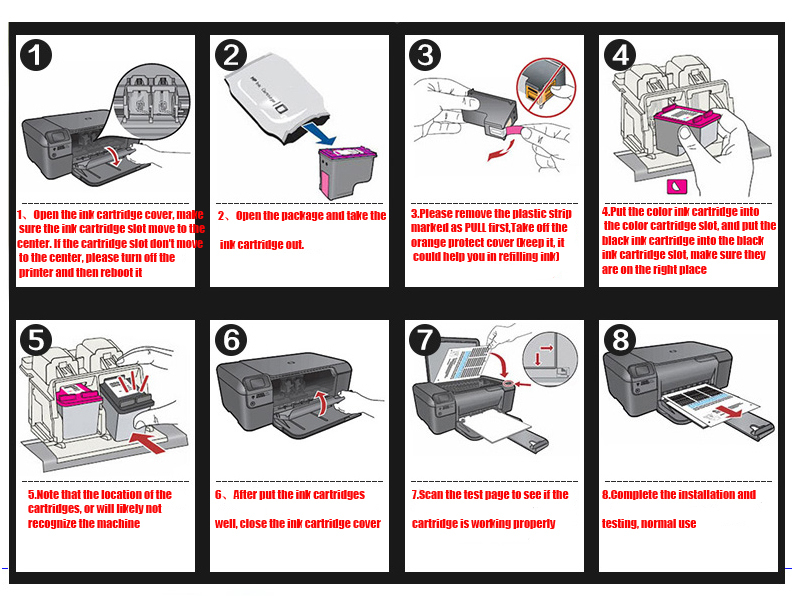 Different Area use different ink cartridge model although printer model is same. 2. 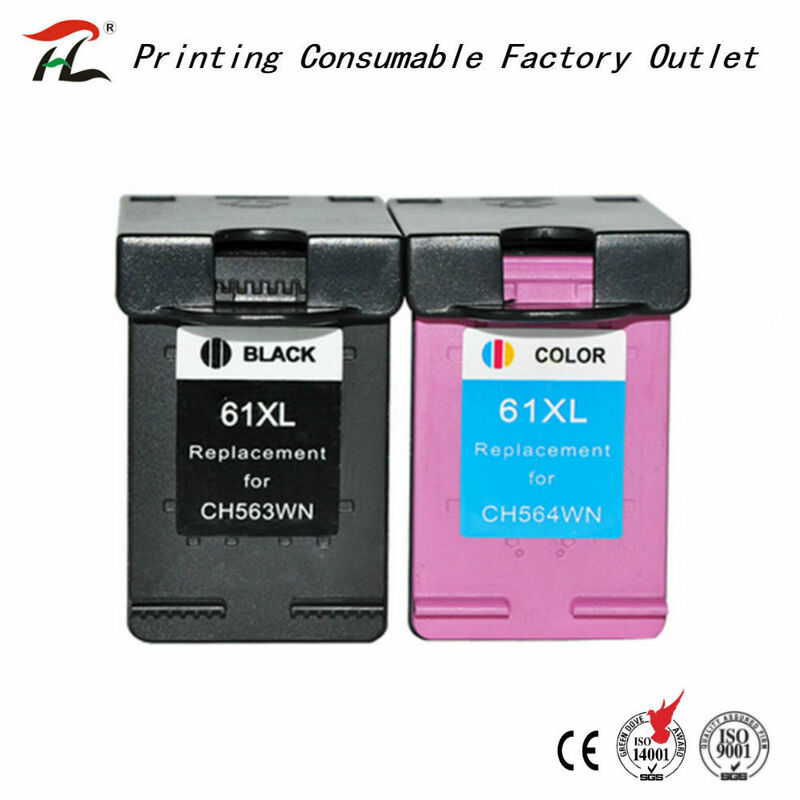 Please check your original ink cartridge model number before place order. 3. Please Remove the Protective Cover and Blue Tape before installing. 4. 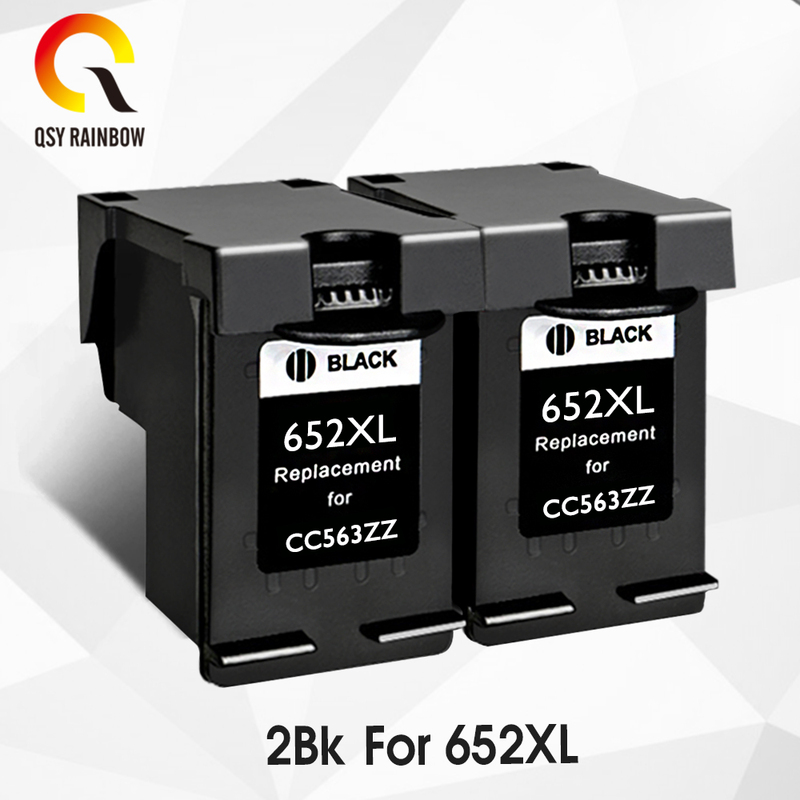 Ink Cartridge color must match well with the cartridge slot , make sure they are on the right place when install into priner.